I've been considering essential oils for a few years, so I was excited to be contacted by Lauren from the Young Living Oilers Unite community to review the Young Living Premium Starter Kit with DewDrop diffuser. I'm all about honesty and I wouldn't review something that I don't truly love. Like many of you, when someone from a MLM business contacts me, I usually read their sales pitch and make up an excuse of why I can't buy. It feels awkward to have someone message me trying to sell me something. If I want to buy something, I will seek it out myself and buy it. It's not that I hate the products, I just prefer to buy things at a physical store. Shopping is therapeutic for me and I love walking around with an iced cap and shopping cart. I also like the instant satisfaction of buying something and walking away with it. Most products that MLM businesses sell can be bought at the store. For example- the make-up that you're selling may be amazing but so are my favourite brands that I can pick up at Sephora or my local drug store. The exception to this is essential oils. Disclaimer: This product was sent to me at no cost, however all opinions and photos are my own. I've been interested in essential oils for a few years but I've never taken the plunge into buying good ones. I bought a couple of bottles at our local farmer's market, but I only used them to make cleaning products with. They weren't great quality and had an odd smell and I never repurchased them. I can't just go to my local mall and buy good quality therapeutic-grade oils. One of my main concerns when agreeing to review this was that I would have to start selling Young Living products, but that isn't the case. You can have a wholesale account all for yourself without needing to sell anything! 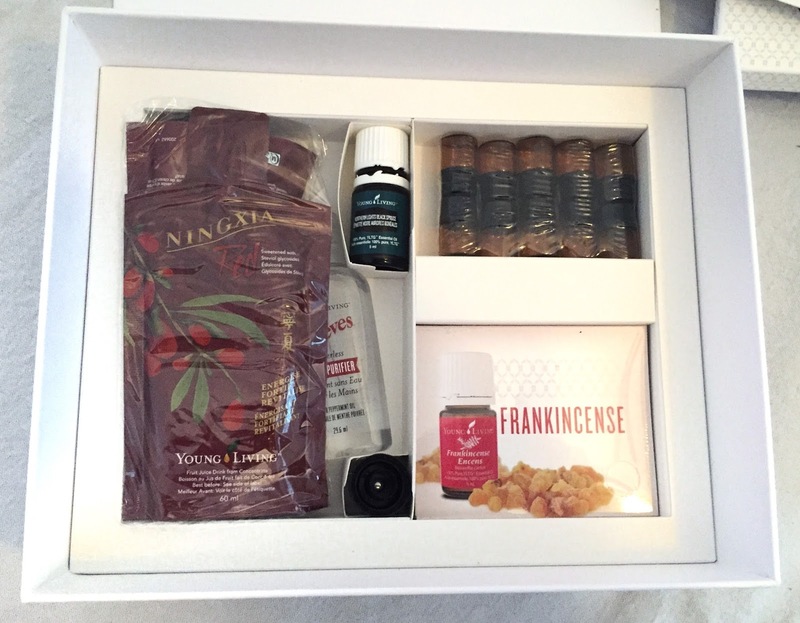 In Canada it's free to get a wholesale account and in the US you need to purchase a starter kit. After trying out my starter kit, I definitely think it's worth it to purchase one and I will continue to purchase oils going forward. I have only been using it for about a week, but so far my favourite scents are Lavender, Peppermint, Purification, and Northern Lights Black Spruce. It smells like a Christmas Tree! 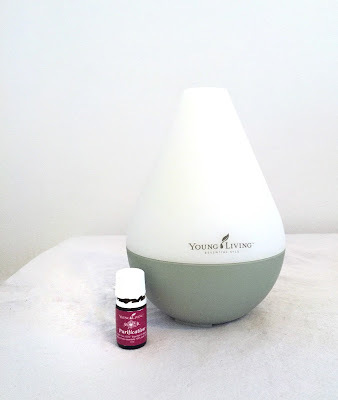 I've been loving diffusing Purification after we make food or in the morning. It makes the whole house smell clean and fresh. The DewDrop diffuser is awesome. It fits in with our decor perfectly and it glows blue, which my preschooler really likes. 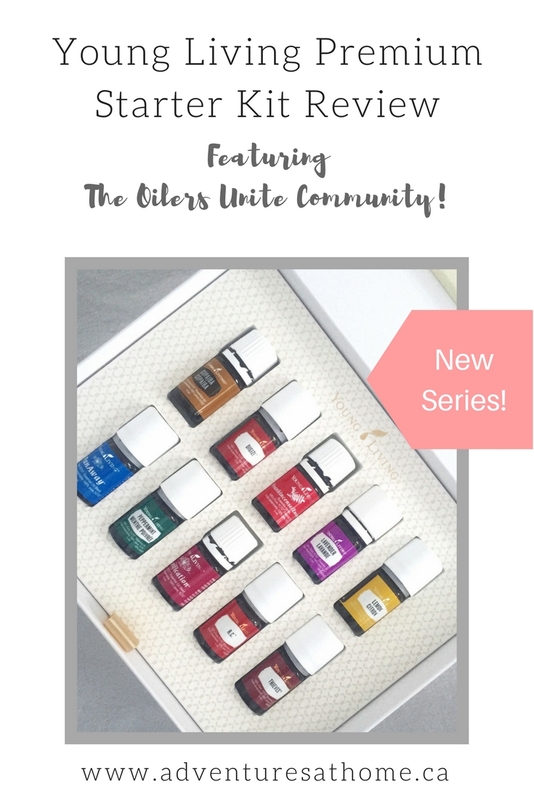 If you are interested in gaining access to the exclusive Oilers Unite community on Facebook, let me know and I will help you set up an account! Again, in Canada there is no starter kit purchase necessary to get started! Since I have just barely gotten into using the oils, I'm turning this into a series where I will creating posts on a multitude of topics relating to essential oils. Some topics I'm planning on covering are: Anxiety and Depression, Oil Safety for Pets and Children, and DIY All Natural Cleaning Products. Please check out and follow Oilers Unite on Instagram for more information on essential oils, blends, tips & tricks etc! 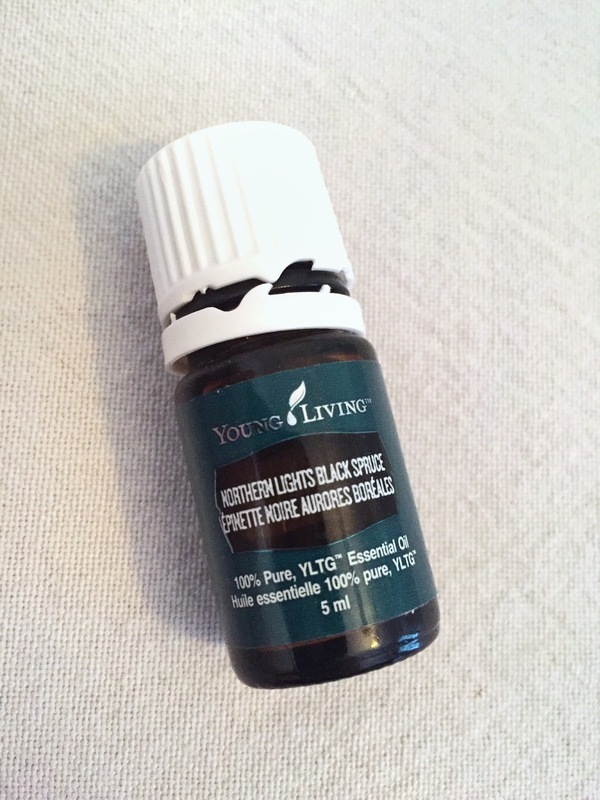 Since I'm still learning, comment below and tell me your favourite ways to use essential oils!